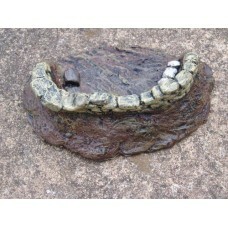 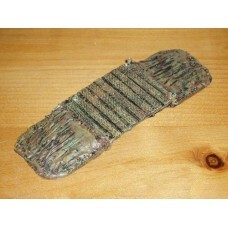 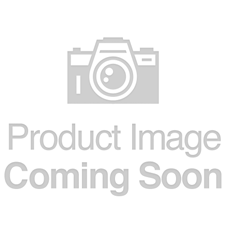 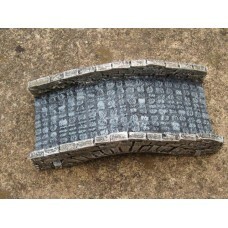 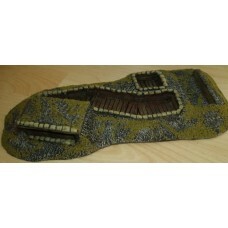 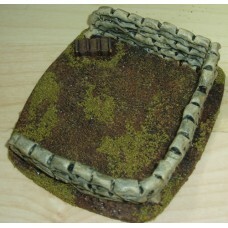 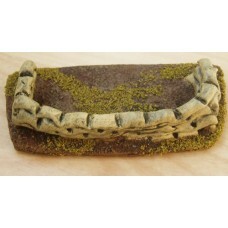 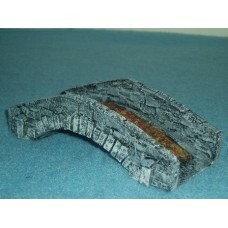 TH53 - Cobbled Crossroads 15cm x 15cm Painted or unpainted ..
TH62 - Small Cobble Pack Painted or unpainted. 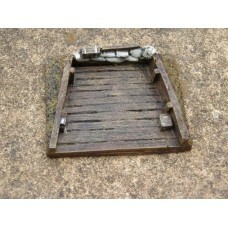 Sections to cover at least 4ft of the wargames tab..
TH63 - River Pack Painted or unpainted. 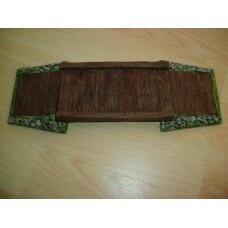 Sections to cover at least 4ft of the wargames table..
TH63 - Road Pack Painted or unpainted. 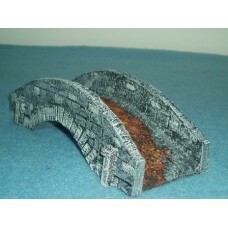 Sections to cover at least 4ft of the wargames table &..
TH19 - Small Bridge (spans TH09-TH13) painted or unpainted ..
TH38 - Small Bridge with Cobbled Paved Roadway (spans TH09-13) painted or unpainted ..
TH33 - Large Bridge (spans TH02/03/04/15) painted or unpainted ..
TH36 - Small Wooden Bridge (spans TH09-TH13) painted or unpainted ..
TH44 - Large Wooden Bridge 9cm x 28cm painted or unpainted ..
TH39 - 15mm Emplacement painted or unpainted ..
TH49 - 15mm Large Emplacement Painted or Unpainted ..
TH50 - 20mm Sandbag Emplacement Painted or Unpainted ..
TH51 - 20mm Large Sandbag Emplacement Painted or Unpainted ..
TH40 - 25/28mm Emplacement painted or unpainted ..
TH14 -Set of 3 Shell Holes (various sizes) painted or unpainted ..